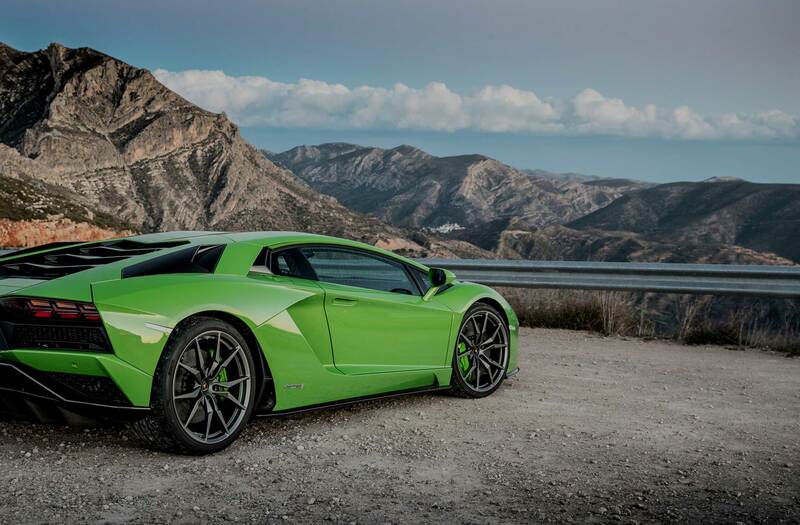 Highs as in the best mountain roads in the Italian & Swiss Alps (incl. 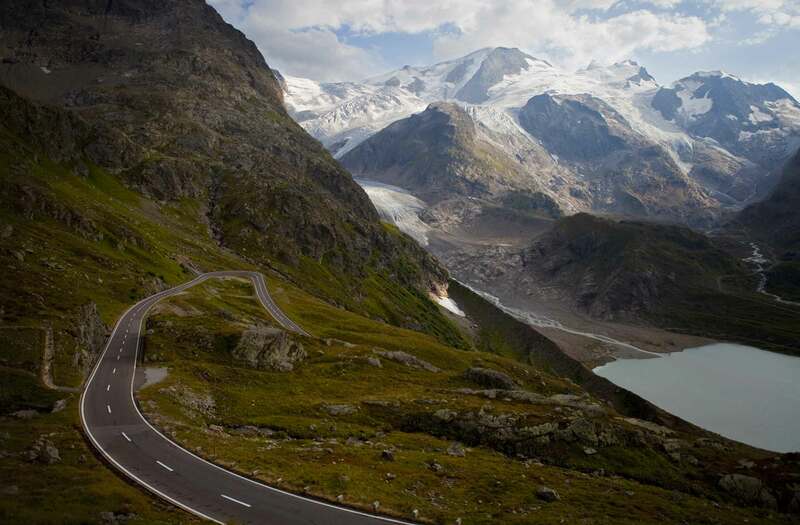 Stelvio Pass). Highs as in luxury hotels to relax in throughout the week. And highs as in adrenaline with the final night at the famous Nürburgring. 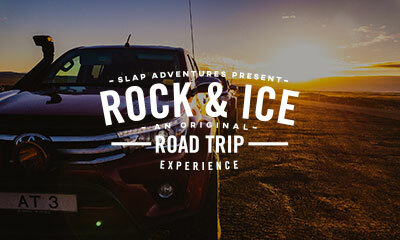 This is a road trip you simply cannot miss. 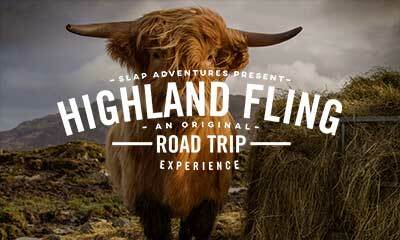 This 4 day road trip to Scotland takes in the best roads through Glenshee, Clencoe and more. The scenery in Scotland never fails to impress. This trip always sells out – take a look at our past events to get a flavour of what you can expect. 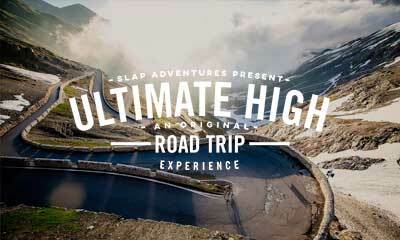 An epic 7 day automotive adventure through the French, Swiss & Austrian Alps. 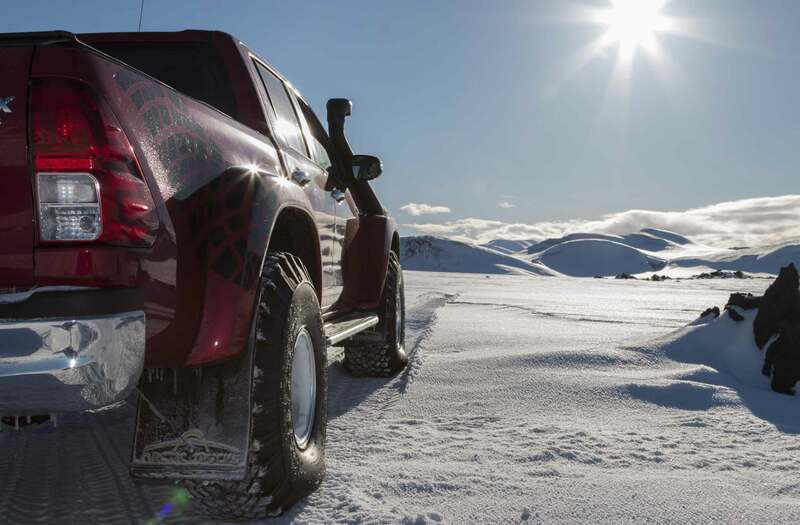 Adrenaline filled days on awesome mountain roads, relaxed evenings in hand-picked hotels. 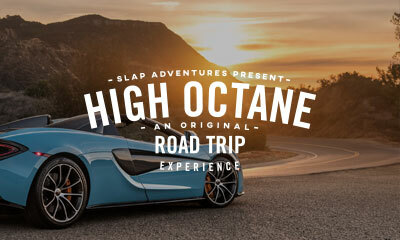 Join us on this road trip of a lifetime.